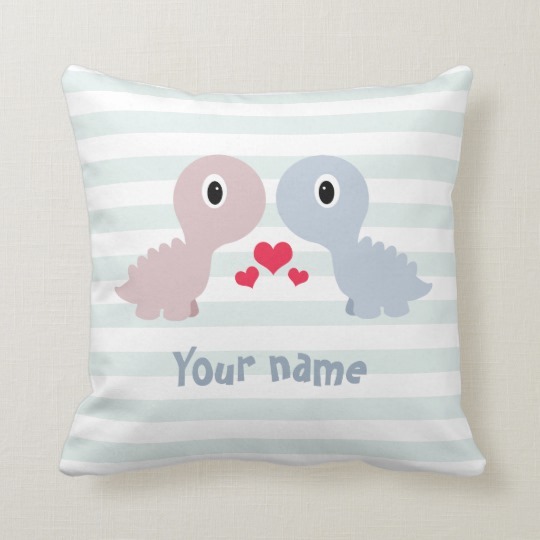 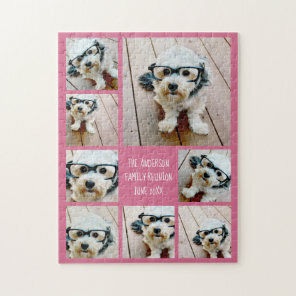 We have put together this post to feature a number of personalised puzzles from Zazzle. 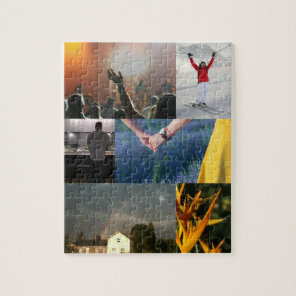 Choose from a collection of personalised jigsaws that can be customised with your own text and images or simply create your own puzzle by uploading your own artwork, images and/or text. 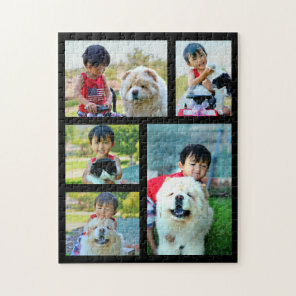 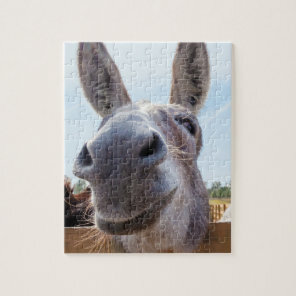 Whether you are looking for a kids puzzle with their favorite animal to a puzzle to contain your own family photos, Zazzle has a growing collection of puzzles to choose from which you can personalise today! 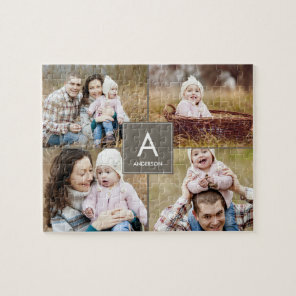 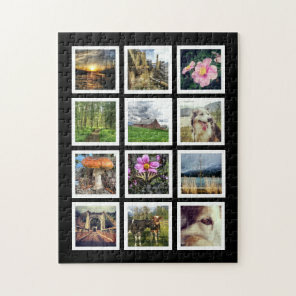 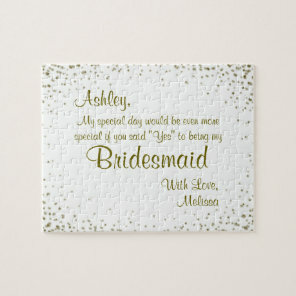 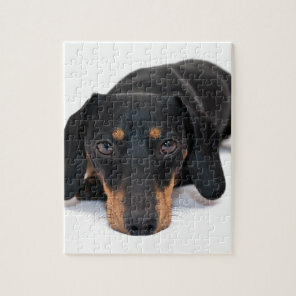 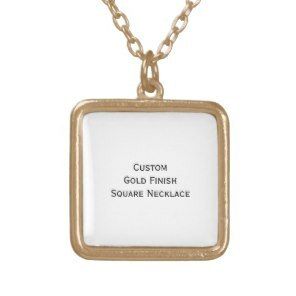 We have also featured a collection of personalised photo puzzles from Zazzle on your ideal gifts.